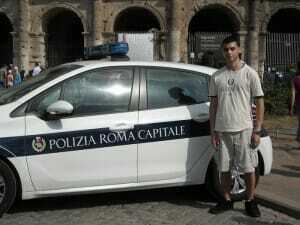 James Raio poses next to a police car by the Coliseum on his trip to Italy. Ever since Career Day at PS 53, James Raio ‘17 has wanted to be an attorney. In fall 2017, the College of Staten Island (CSI) Macaulay Honors College (MHC) student will be closer to that dream as he enters Fordham Law School on a partial scholarship. The Staten Island Technical High School graduate has interned at the Richmond County District Attorney’s Office, an experience that certainly solidified the budding prosecutor’s career plans. “It was really interesting and taught me a lot about the field. I was able to work closely with attorneys and talk to them about law school and also spoke with law enforcement officials about the criminal justice process,” noted Raio, age 21. The Bay Terrace resident also works as a pharmaceutical technician and says that time management has been key for him. “I have always been good about staying on top of deadlines and getting things done early. You can’t wait until the last minute,” urges Raio, who is currently completing his senior thesis, early, of course. His thesis is focused on President Donald Trump and the 2016 election. 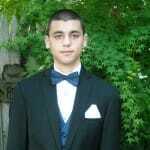 James Raio at his high school prom. “James has been a model student. He already has certain important lawyerly virtues. The words that most comes to mind when I think about James are ‘calm,’ ‘steady,’ ‘methodical,’ and ‘meticulous.’ I’ve always found him to be responsible and thoughtful. It has been a pleasure to have him in my classes and to witnesses his many successes,” commented Michael Paris, PhD, Associate Professor in the Department of Political Science and Global Affairs. Dr. Paris worked with Raio on his law school applications and supervised his senior thesis. 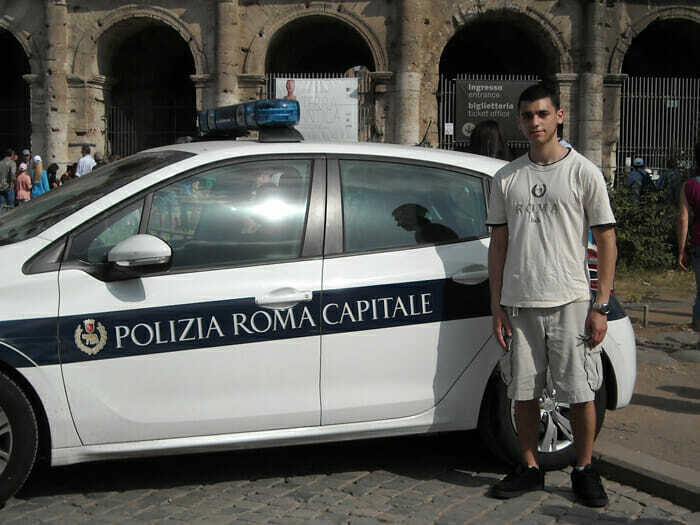 A native of Staten Island, Raio also studied abroad in Florence, Italy in summer 2015. There, he studied sculpture and was also able to enjoy excursions such as horseback riding in Tuscany and visiting a Ferrari factory. His study abroad program was funded by his MHC Opportunities Fund. “James is the kind of person I want in my corner, standing up for what’s right when the chips are down. We are all so proud to have him here at CSI. However he chooses to participate in our legal system, he will succeed – and he will make the world a better place for us all,” noted Charles Liu, PhD, Director of MHC and the Verrazano School. 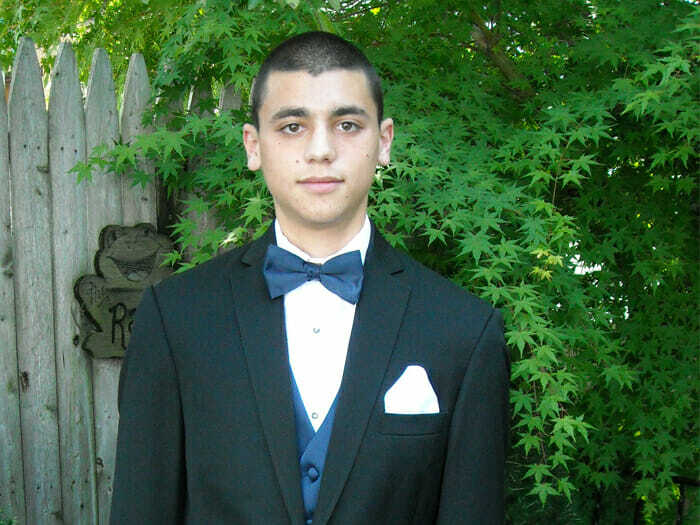 At Fordham, Raio plans to pursue corporate or criminal law.